Quinkflow ballpoint refills provide an extra smooth writing experience and better ink flow, offering optimal reliability and performance. 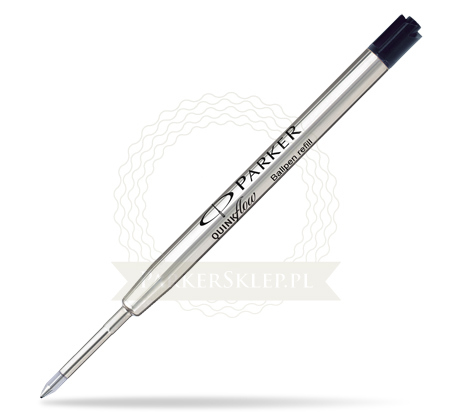 This Parker Ballpoint refill is in perfect black colour. 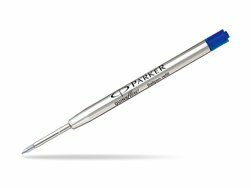 Perfect for all Parker Ballpoint Pen's. Width of writing is 0,8 mm (Fine).